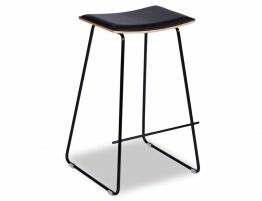 Give your kitchen an instant update with these modern designer barstools. 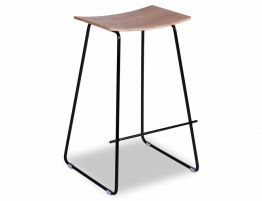 Refresh your look with affordable designer furniture like this simple yet striking Hudson Counter barstool. 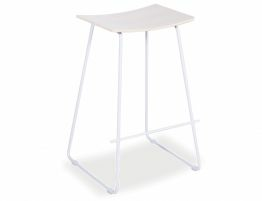 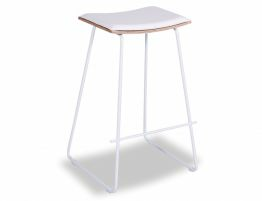 The White with White Timber Seat Replica Yvonne Potter Stool offers the qualities of must have modern style using the best available materials and the kind of expert construction that makes this barstool a piece of furniture you will use and love for years to come. 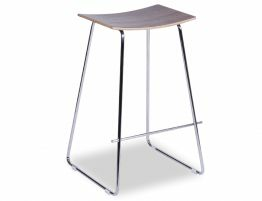 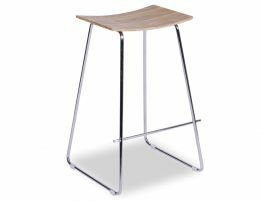 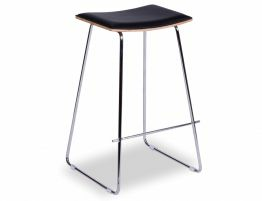 Our Hudson Counter stool is a perfect complement to your contemporary breakfast bar or kitchen counter dining area.